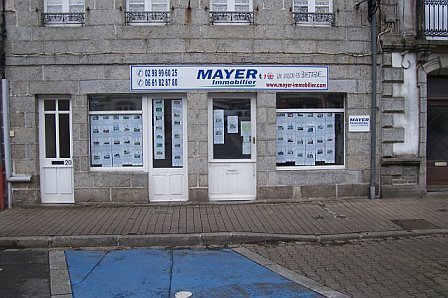 SARL MAYER IMMOBILIER is a registered French real estate company with a carte professionnelle No CPI 2902 2016 000 011 477, which is necessary and indispensable to start selling properties in France (this according to French law). 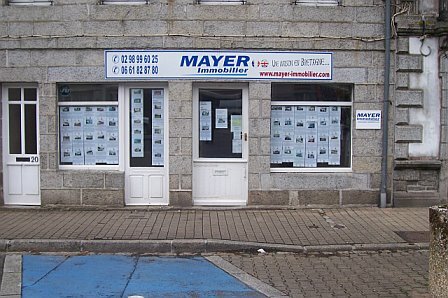 My name is Sylvie Mayer, I am a French estate agent. I am fluent in English, and have several years of experience selling properties to a British clientele. I work with my partner who is British. 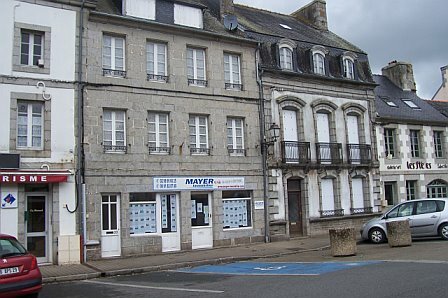 Most of our properties are in Central Finistère which is located in the heart of Brittany; it is very rural and one of the least populated regions of France. It has a lot to offer to the ones who love nature. It’s very easy to get here and to return to the UK for visits. 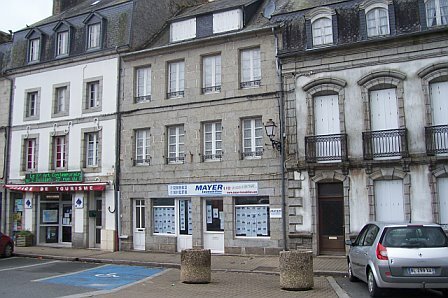 I think that most of the expats I have met who have come here to live feel Brittany was their home after only a few months. 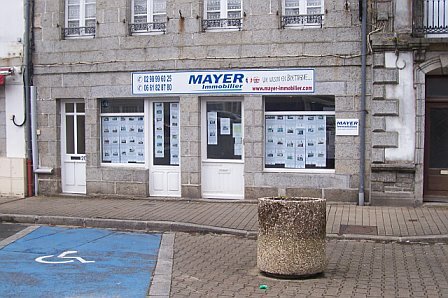 There is also a wide range of property buyers coming here: retired people who bought a main residence, the ones who have bought a secondary house for holidays, and the young families who have started a new life in Finistère with their children attending French schools; some, even have a business here, too. The hallmark of our business is giving a professional and customized service to our clients. We are a small team but certainly very professional because we can deal with all the problems you may encounter in both languages. I know the French system very well and I am the best person to help you answer your questions about France. My partner, having lived in France for many years, knows the kind of typical problems British expats will experience here, and how to solve them. becomes very special to us. We offer a customized service; the opposite of a “McDonald’s” ‘fast sell’ style of selling properties. Because we’re not a large stressful multi-bureau agency, we have the time to work a little harder to make the property market work for you. We may not be the biggest, but we are certainly the best! And, lets face it, at the end of the day, if the client is satisfied with our service he will talk in a positive way about our work; and word of mouth is important, it can make or break a business. 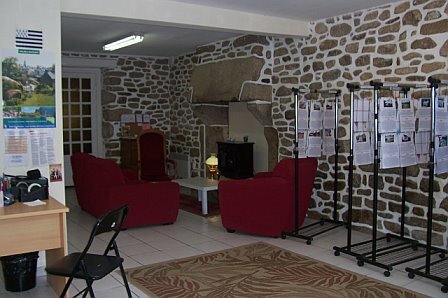 It is important to us to offer a pleasant and effective time to the people who come to look for properties in this area, their stay in France has to have a minimum of stress and be an enjoyable experience. Once you have made an appointment with us to come to visit some of our properties, everything will be taken care for you except your trip between England and Brittany. Directions to find us, booking a nice B&B or hotel in this area if you need assistance, and everything else you may require in your property search; you just have to ask and we will be there for you. 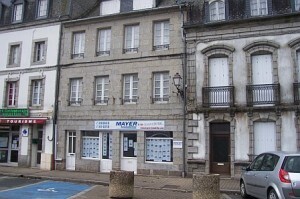 Further, I know that British visitors to Brittany often have thousands of questions to ask because they don’t know the French rules, and the legislation for purchasing a property. 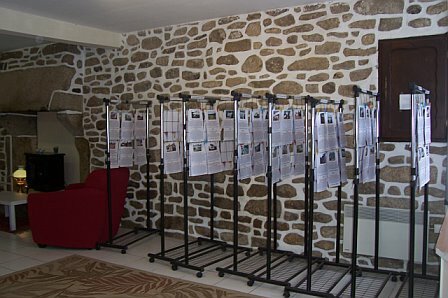 They also have other questions about the way of living and surviving in France; that is also a part of my job, to give as much information as you need so you feel comfortable about the culture of my country. 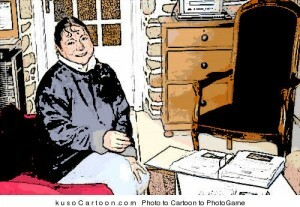 What I always say to my clients is that I not only sell properties, but I also take care of the after sale; from A to Z. My partner and I will be there for you. 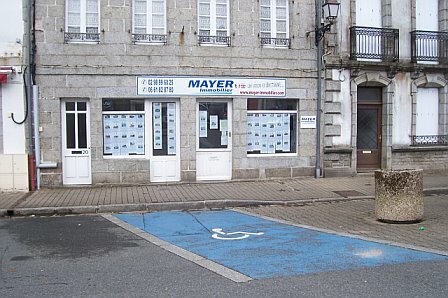 If you wish to purchase a Brittany home, during the time we have to deal with the notaires, I will also be there with you to do all the translations so you won’t be confused by the French legalise. Buying a property abroad is a big decision, not like buying a pair of shoes, so this is why I want to be there for my clients, and help them to feel good about any decision they wish to make. 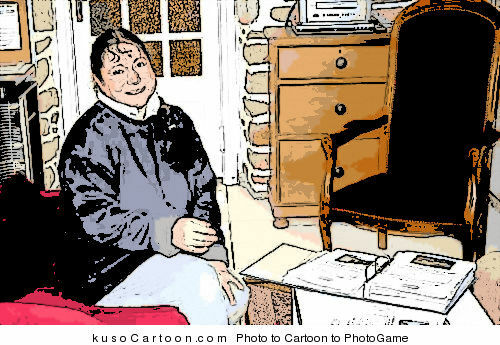 I will help you, even once the purchase of the house has been completed. It’s very important to remember that life is very different in France from the UK. 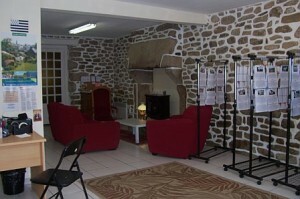 So let professional people like us advise and help you find the right Brittany home for you.